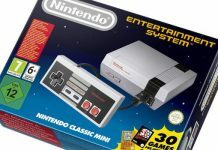 Games Console Gaming Mini NES Classic Edition ReStock Alert – Where To Get It Now? 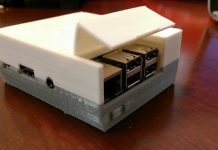 Mini NES Classic Edition ReStock Alert – Where To Get It Now? Everybody’s been trying for weeks to find a Classic NES. They’ve checked Target, Wal-Mart, and Gamestop the past 3 weekends in a row and they are all COMPLETELY sold out. And we’re sure most of you absolutely refuse to pay the insane prices that they’re going for on eBay and Amazon right now. Nintendo only produced limited quantities, which is SO stupid, because they HAD to have known what a high-demand, popular product this would be. So, we don’t understand their reasoning for doing that. Literally, everybody who was alive in the 80s is going to want one. 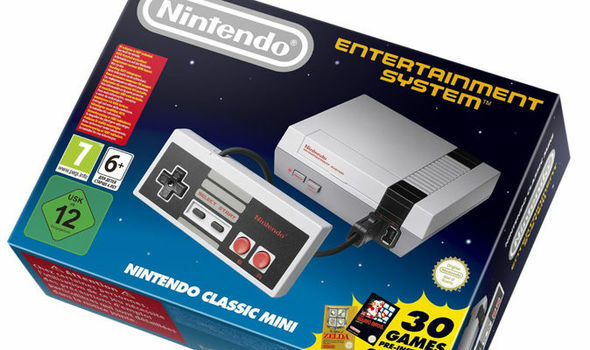 Toys R Us stores in the United States will be selling the NES Classic Edition as part of its Big Christmas Sale, which kicked off on Sunday, Dec. 4 and will run till Saturday, Dec. 10. “On Sunday, we’re launching our Great Big Christmas Sale (Dec. 4 thru 10) and the catalog, which is arriving in homes in the coming days, features Hatchimals and NES. Our stores are receiving shipments of both holiday must-haves to support and we expect that when stores open at 8 a.m., they will sell very quickly,” revealed a Toys R Us spokesperson to CNBC.